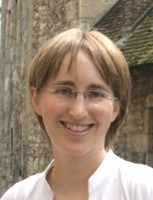 Joelle Berrewaerts is doctor of psychology. She coordinates research in the department of psychology. Her research interests are mainly vulnerable populations, aging, disability and mental health.